alaTest has collected and analyzed 192 reviews of MSI U123. The average rating for this product is 4.4/5, compared to an average rating of 4.1/5 for other products in the same category for all reviews. Views about the price and usability are generally positive. The portability and battery are also mentioned favorably, but there are some mixed reviews about the energy efficiency. There are some less positive opinions about the touchpad and durability. We analyzed user and expert ratings, product age and more factors. Compared to other products in the same category the MSI U123 is awarded an overall alaScore™ of 82/100 = Very good quality. MSI's second Wind (netbook, that is) gives more of the same: Decent performance, value and a hackable Mac OS X box. The Wind U123 boasts the biggest battery in a netbook, but everything else is just middle of the road. Long, long battery life. Comfortable mouse buttons. Huge battery is unsightly. Design is boring. Features lack differentiation. Performance scores should've been much better. The MSI Wind U123 is the updated version of MSI’s U120 with a better processor and longer battery life. Priced at $379, this netbook gets a must-buy from us. 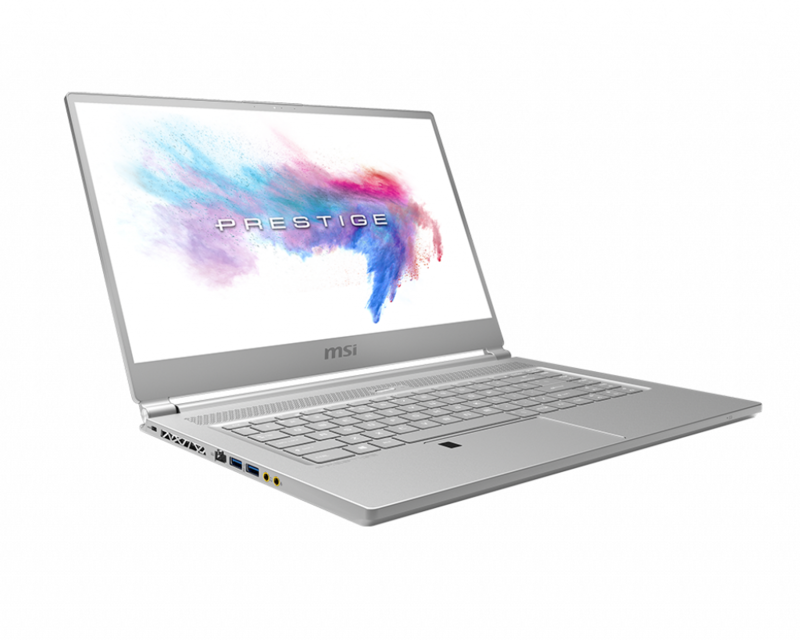 Though most of the MSI Wind U123's specs follow the standard netbook formula, its incredible battery life makes it a standout. U123 has selected a 10" wide LCD display as oppose to the typical smaller sizes to provide better comfort while viewing or reading. In addition, the 1024 x 600 resolution can relief concerns of the full display of WebPages while browsing, giving you the freedom when exploring the Internet. U123 is embedded with the LED power-saving backlight technology in providing better color fullness and brightness to elevate the total quality of imagery. Furthermore, the lower usage of power can offer a longer operating time. MSI has the same persistence on proper ergonomically design even on the keyboards of MSI smaller notebook computers. The keyboard of U123 not only has great texture, it also increases the space between the keys to 17.5mm, allowing you to be as comfortable as you can. Furthermore, with the ingeniously designed spacebar and touchpad, your fingers can move smoothly to avoid strain. U123 offers a complete entertainment interface, which includes the 4-in-1 card reader, so it is compatible to most of the mainstream memory cards, making it easy to upload digital files into the notebook computer. Moreover, U123 focuses on the common products in the market to make your life easier, therefore you may connect your peripherals such as PDAs, digital cameras, digital video cameras, digital MP3 players, Global GPS systems. Microsoft Office Ready:Includes a preinstalled image of select 2007 Microsoft Office suites. Purchase a Medialess License Kit (MLK) to activate the software.